It seems we got out of London just in time, as today was the funeral for Margaret Thatcher, so the city was packed, streets were closed. The bus ride with iur driver, Porky, who we met today, was a welcome rest after a late night. 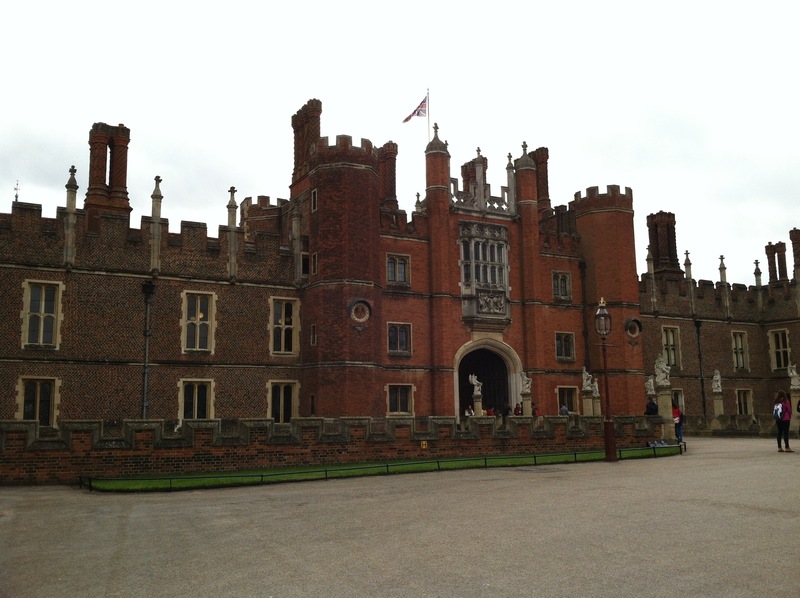 It took a long time to get to Hampton Court, the palace of King Henry VIII and King William I. It was interesting to see the Medieval half of the palace as it was when ruled by King Henry VIII versus the Baroque style, fashioned after Versailles in France, renovated by King William and his wife, Mary. 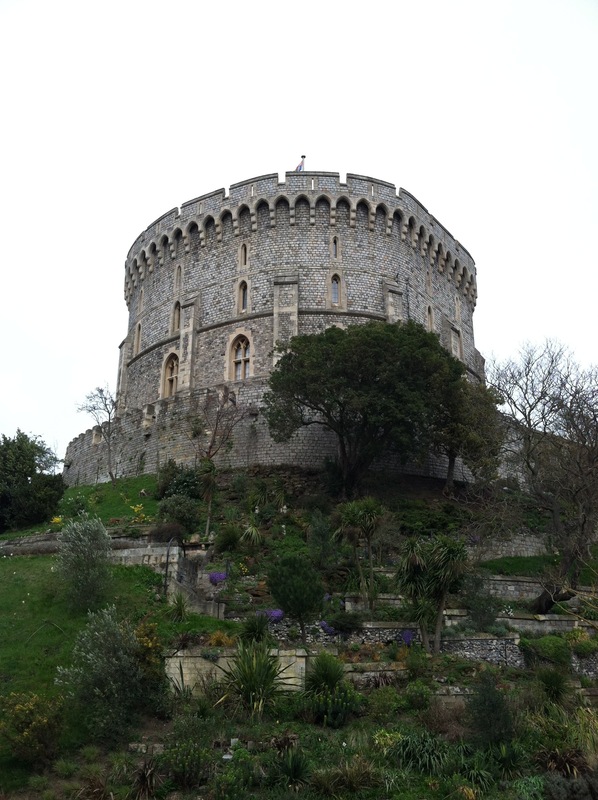 From there, we moved onto Windsor where we had the chance to tour Windsor Castle ( the Queen back in residence after the funeral). We also had a short time to explore the quaint town. 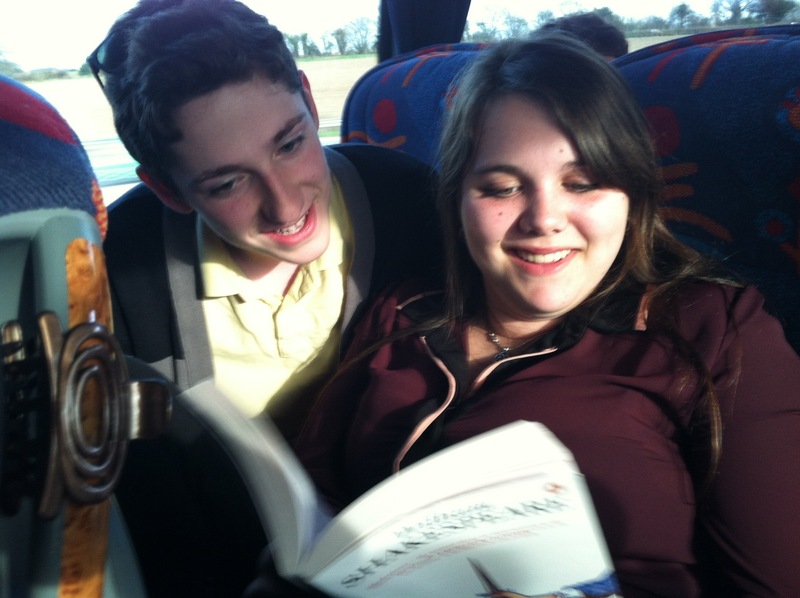 On the bus ride, some of our students were taking parts of Macbeth, entertaining us with a dramatic reading! 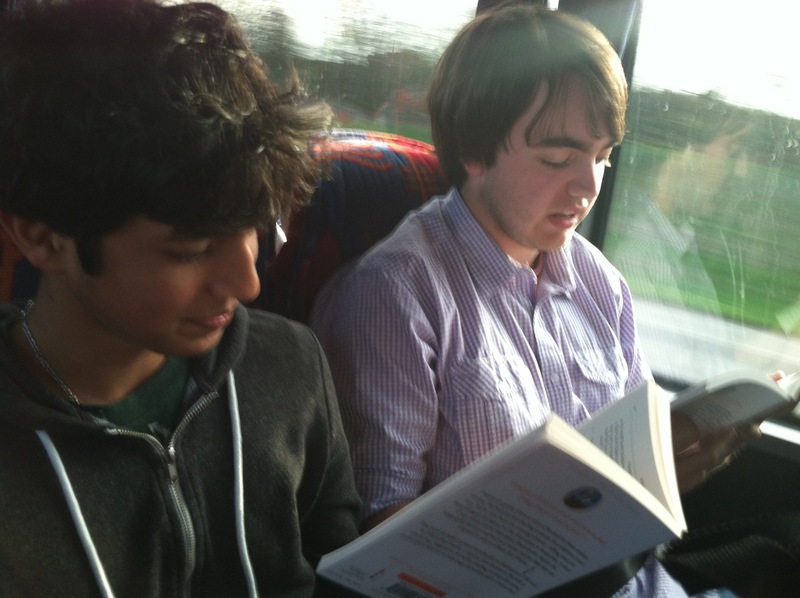 Around 7 pm, we arrived in Rugby where we will be staying for the next two nights. An early night is just what we need! So so jealous I adore Hampton Court and the whole story of the Tudors you can certainly link back to what you saw in the Tower of London. Have fun!